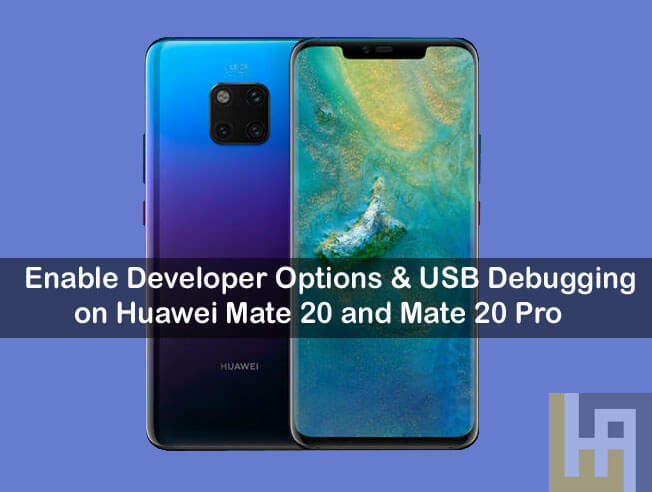 Here we shared a guide to enable USB Debugging and Developer Options on Huawei Mate 20 and Mate 20 Pro. 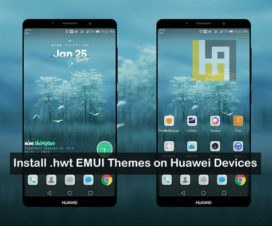 Huawei Mate 20/ 20 Pro is the company’s next-generation flagship smartphone in the popular ‘Mate’ series. These are currently one of the best camera phones money can buy. In case, if you own this device and wanted to connect your phone to PC, ADB Tool or similar ones then you must enable the USB Debugging. This allows making easy communication between your device software and pc. With this tutorial, users will able to activate USB Debugging on your Huawei Mate 20 Pro. In the earlier versions of Android, it was quite simple to enable USB Debugging. But, Google has made the task little difficult in its latest version of Android. To get access to USB Debugging settings, one has to become a developer of their respective device. Like all other OEM devices, the developer options on Huawei Mate 20 / 20 Pro also comes hidden. So, first, you need to flaunt developer options and then enable USB Debugging. Once you enable the Developer Options on your Huawei Mate 20/20 Pro, you will be able to access different settings. You can easily manage the DPI, get detailed information about running processes, customize animations, control background processes and a lot. 3. Next, you need to select ‘About phone’. 4. Here you will see the build number. Tap on it for 7-8 times. 5. That’s it! You will see the message ‘You are now a developer’ on the screen. After becoming a developer, one can easily enable USB Debugging mode from settings. Follow the below steps for the same. 4. Enable USB Debugging mode by tapping on the toggle button. I hope the above tutorial was helpful to enable USB Debugging and Developer Options on Huawei Mate 20 & Mate 20 Pro. 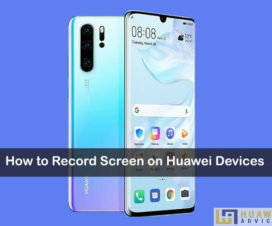 Do visit our EMUI section for more such tutorials. 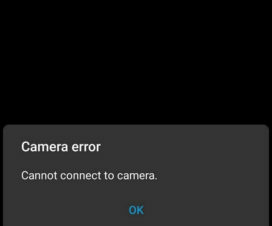 How to fix ‘cannot connect to camera’ problem on Huawei devices including Mate 20 Pro, Honor 10, Honor 8X, P20, etc. 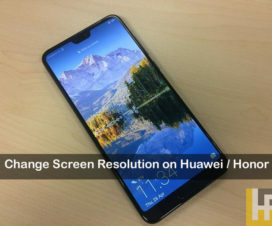 Huawei Advices Copyright © 2019.